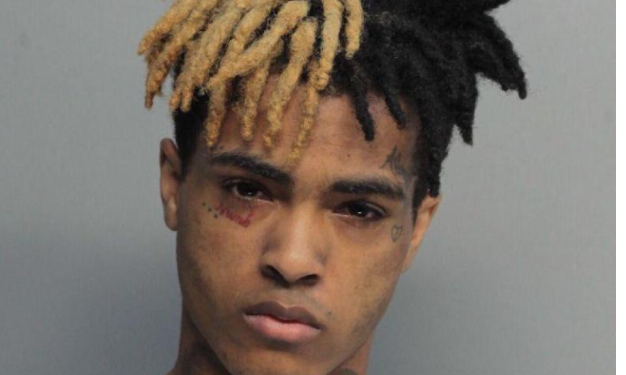 The 19 year old Florida based rapper, xxxtentacion who came into the lime light with his song ‘look at me now’ was recently given a thunderous blow which sent his flying across the stage during his concert at San Diego. His attacker was later identified as Rob Stone, a local rapper. It was pretty obvious that he attacked the rapper because of his beef with him. 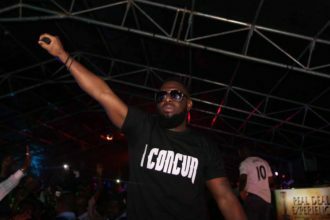 While the rapper was left motionless on the floor,with the crowd running wild another rival rapper kicked him on the head. The rapper’s bouncers seemed to be distracted with clearing the stage as the rapper was left on the floor, it took a while before the rapper was taken off the stage. 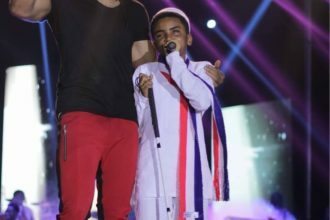 The rapper later came on social media to apologies to his fans blaming his security for the incidence although he had his revenge tour at Santa Ana, California.